With one of the biggest fashion events of the year almost upon us, it’s worth noting which schools educated the designers whose creations are set to grace the catwalk. Getting the right fashion education is crucial when starting out in the industry – whether you’re aspiring to become the next Stella McCartney or make it as the president of a fashion house. 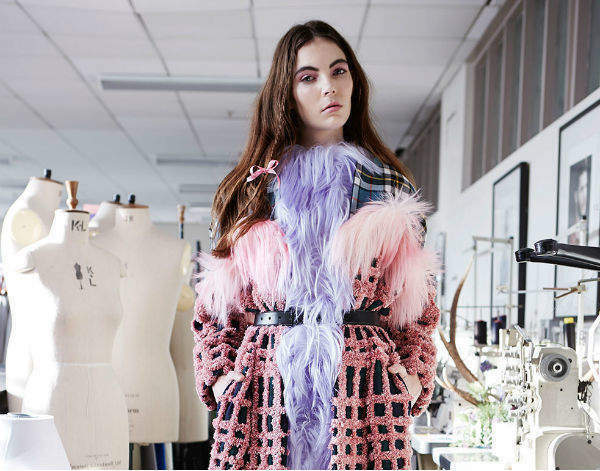 From elite programmes in London, New York and Paris to institutions with an impressive network of professional contacts, we take a look at fashion schools known for their curriculum and employment rates. As for famous alumni, you can’t go wrong with any of these schools, which count the likes of Paul Smith, Calvin Klein, Domenico Dolce of Dolce & Gabbana and Jimmy Choo as graduates. Read on to find out more about the best fashion schools in the world.